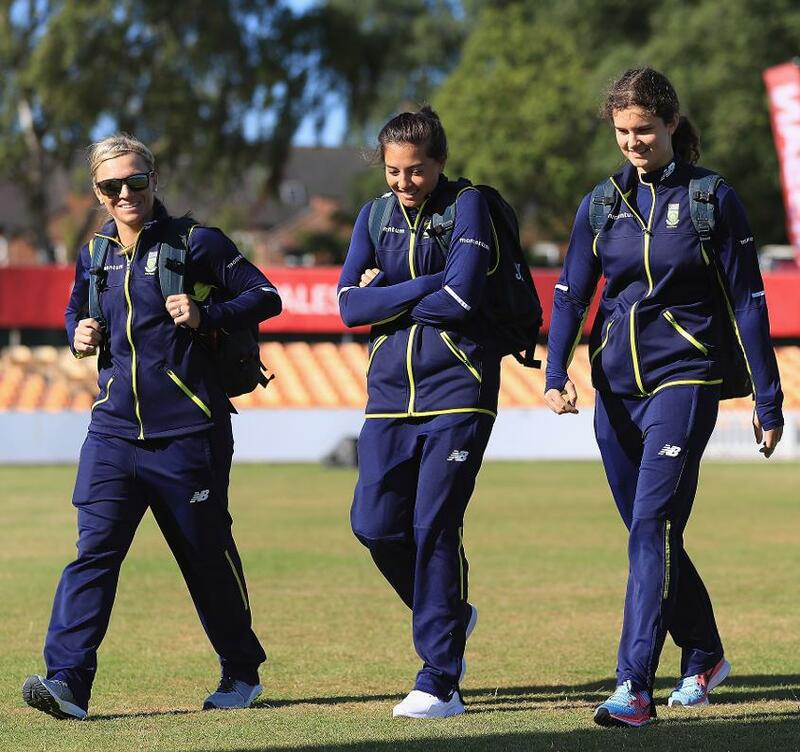 Proteas Women aiming to make it a clean sweep against Bangladesh as they begin to look ahead to next month's trip to face England. 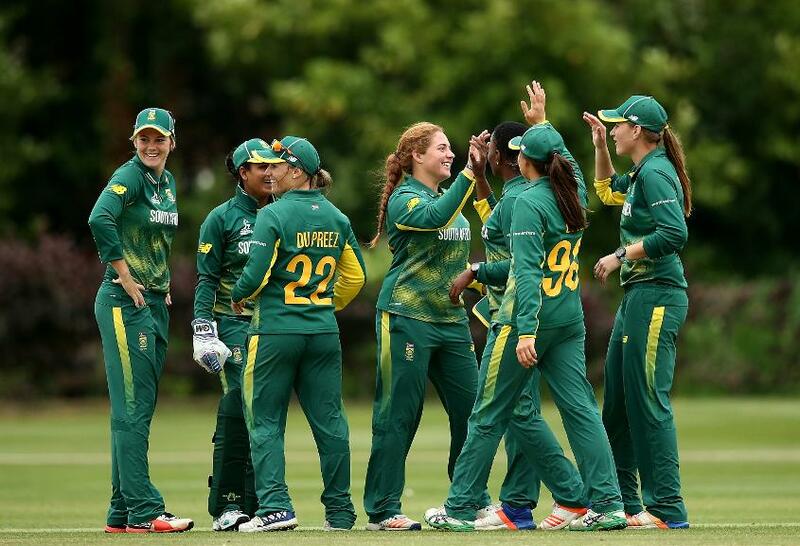 South Africa Women are motivated to beat Bangladesh for an eighth successive time and complete a clean-sweep against the tourists when they play their final WT20I on Sunday, says all-rounder Sune Luus. The Proteas secured the three-match Twenty20 series on Saturday with a 32-run victory in Bloemfontein to go with their preceding five-match ODI whitewash and Luus says the hosts are going to keep their foot down. "Winning another series is great for us," she said. "It's back-to-back series wins and we'll celebrate it well tomorrow evening. "But it (a whitewash) is something we strive for - it's something we want to do in the future. I think we have the momentum on our side, we just need to make sure we do the basics right with bat and ball tomorrow." Along with captain Dane van Niekerk, Luus was the star performer in Saturday's win which sealed the series. The 22-year-old struck 71 from 57 balls to record her maiden WT20I half-century, sharing a 96-run stand with her skipper to see the Proteas post 169/4 batting first. Some tight bowling from South Africa then restricted Bangladesh to 137/5 in response, despite 50 from Shamina Sultana. It was an important innings for Luus, who was given the opportunity to move up the batting order and make a statement. "I'm glad I got that fifty and I think there are more to come," she said. "I love batting, so getting an opportunity up front is really cool - it's certainly something I want to pursue, so hopefully I get more chances there. "It's great to have the leg-spin side as well, as it gives you the chance for an all-round performance. If you don't perform with the bat, there's always the bowling and in the field. It gives you an advantage." While they aren't getting ahead of themselves, South Africa are now beginning to prepare mentally for their upcoming tour of England. The Proteas will play three ODIs against England next month, beginning with a game at New Road, Worcester on 9 June, and they will be targeting a much better performance than the last time they played in the country. South Africa suffered two defeats by England at the ICC Women's World Cup in 2017, losing in both the group stages and the semi-finals to the hosts, who eventually went on to beat India in the final.